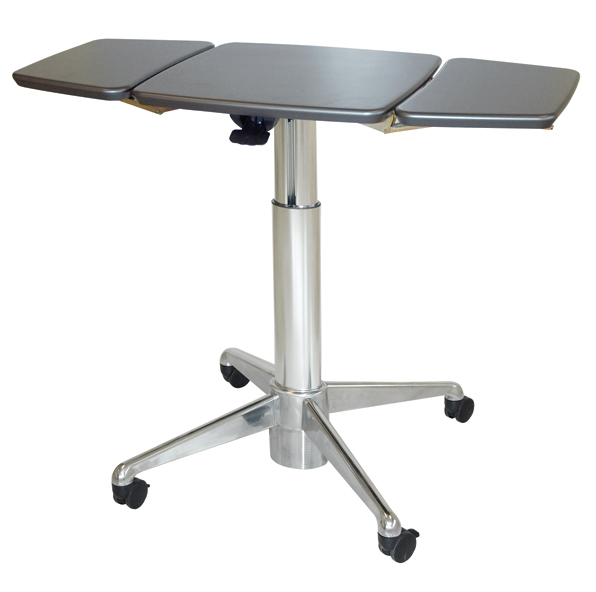 Our versatile workstations thrive in a collaborative education setting. 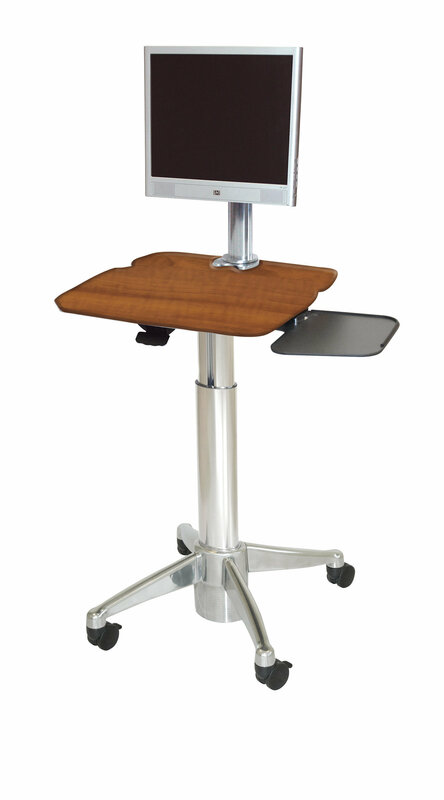 Introducing a whole new way of looking at education workstations. 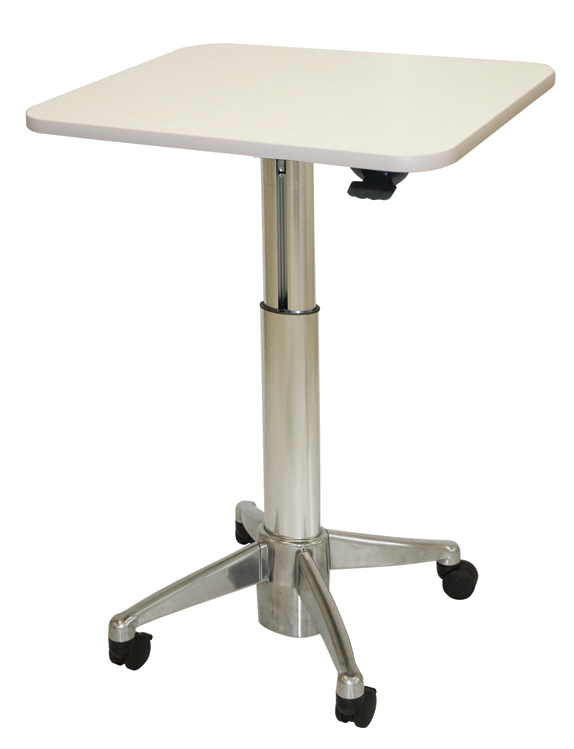 Runner™ by Altus (formerly under the Workstuff brand) is a series of sit-to-stand adjustable small tables with the sole purpose of helping make a collaborative education space. 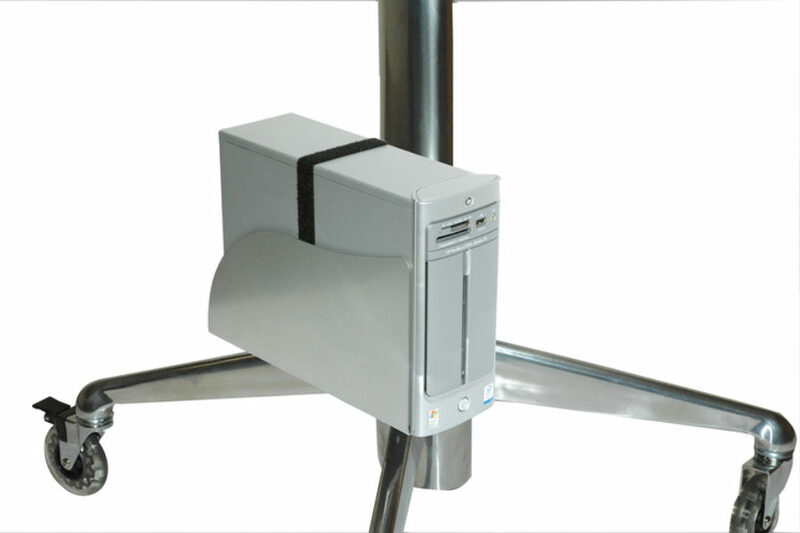 Nest the workstations together to create a learning pod, or use a single one for a lectern. 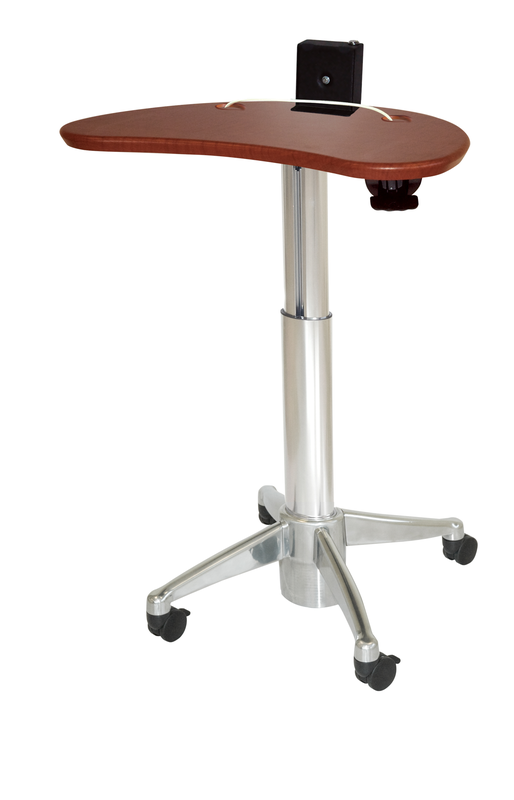 Sitting or standing, Runner™ by Altus offers the best in: mobility, ease of adjustment, rugged performance and, of course, high-tech styling. 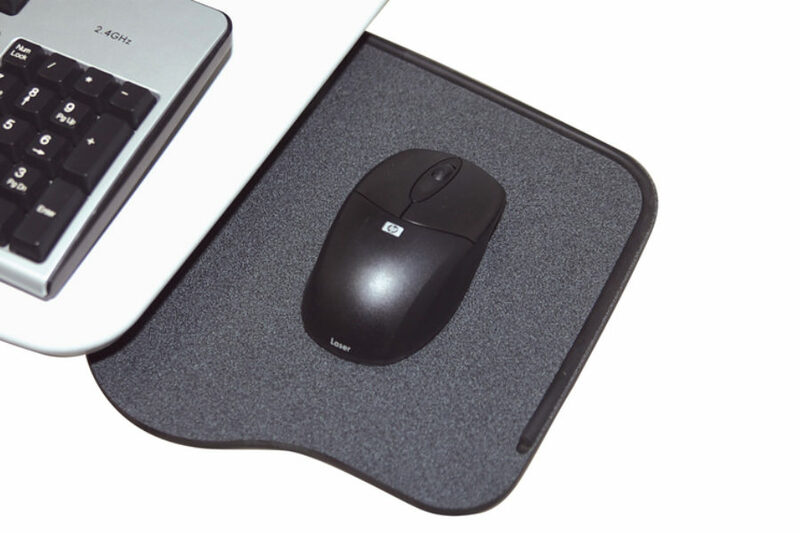 Runner™ is ergonomically designed with you in mind. 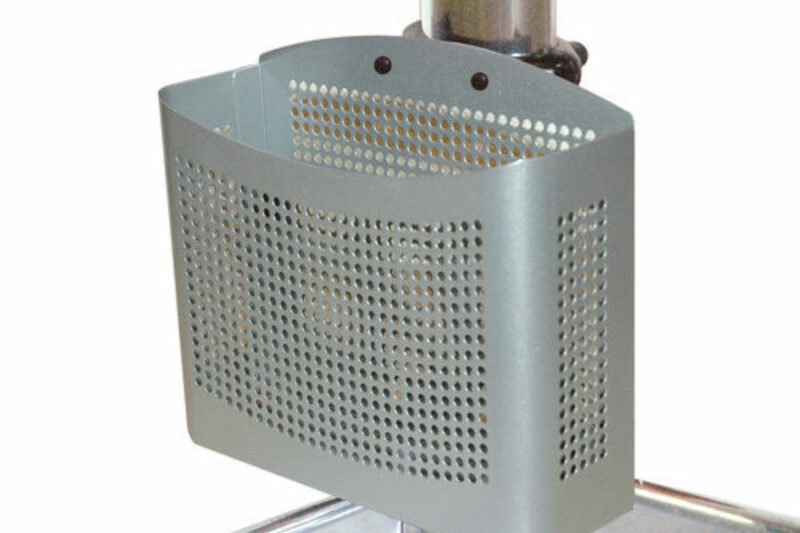 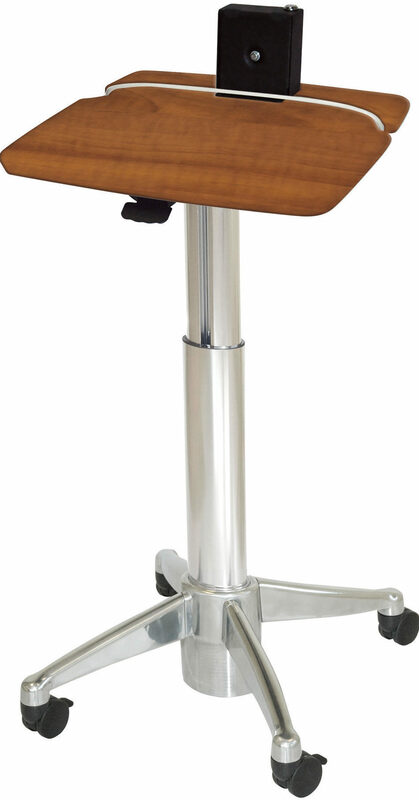 Whether it’s a teacher or a student, they can choose to sit or stand with a simple press of a lever. 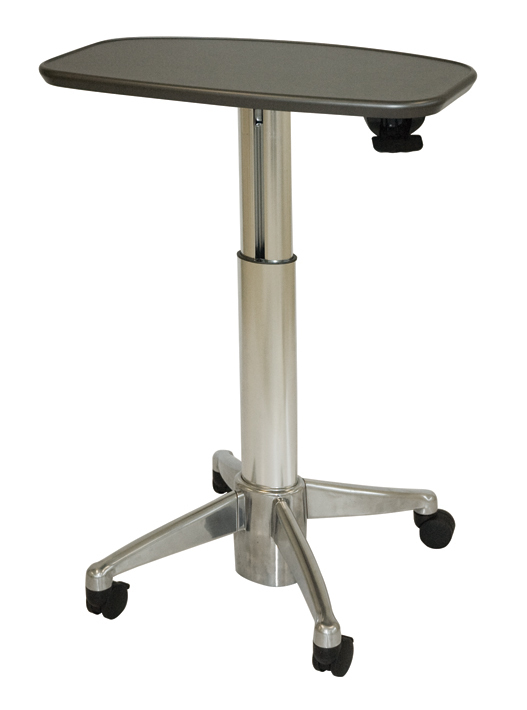 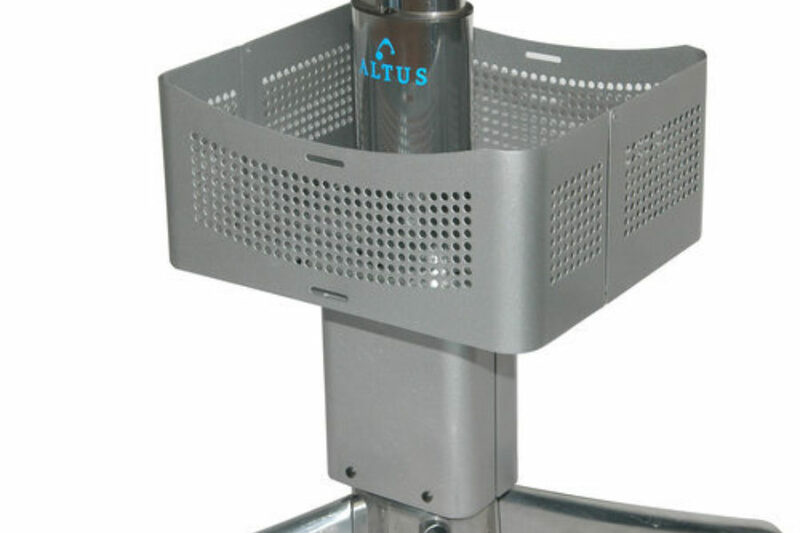 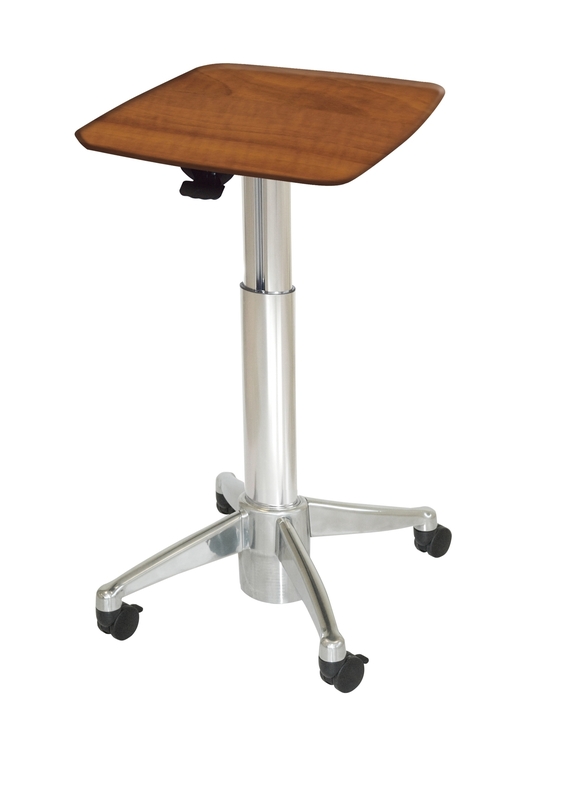 Altus’ Ascend® lift technology offers 18” (26.5”-44.5”) of effortless height sit-to-stand range adjustment. 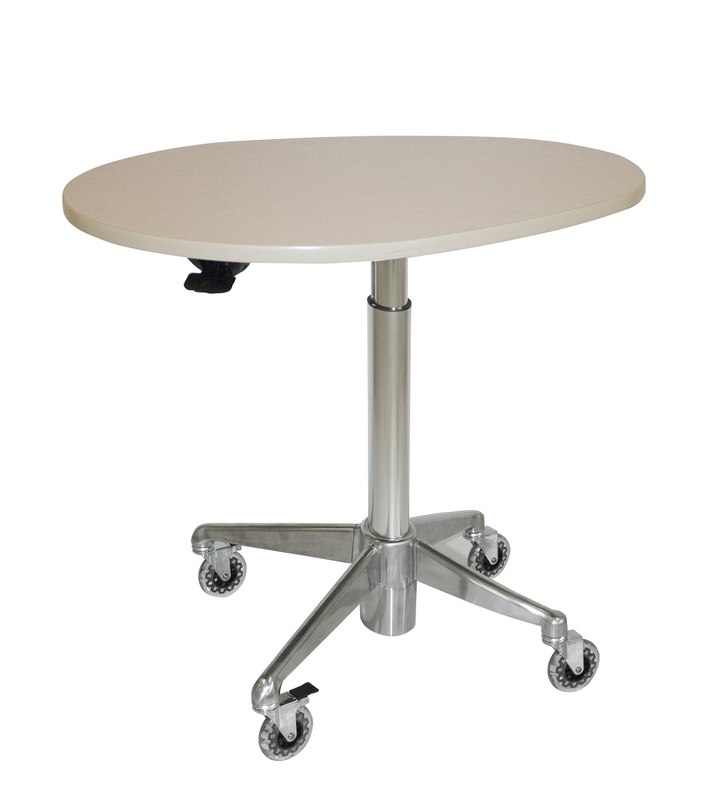 Our casters are built to go anywhere; creating a dynamic and interactive classroom. 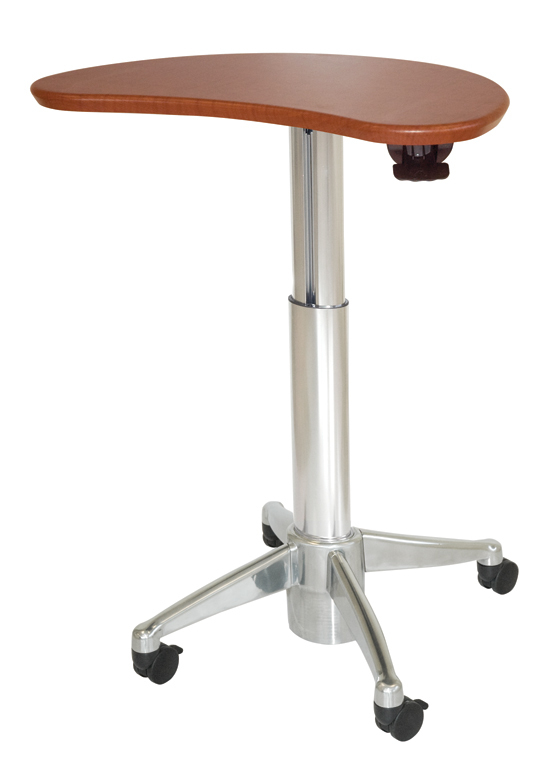 Select from ten different models, multiple accessories and work surface colors to go along with you and the classroom. 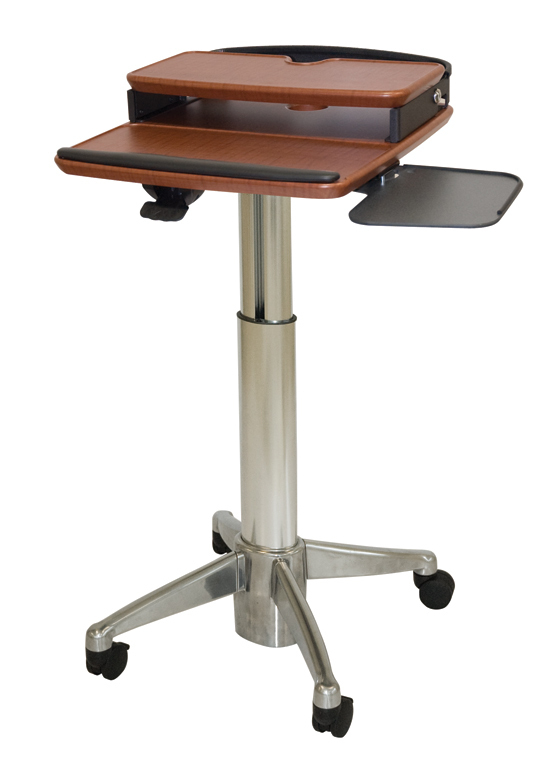 Runner™ is making mobile workstations an ideal solution for schools.